Welcome to Tuesday’s instalment of the Community News. 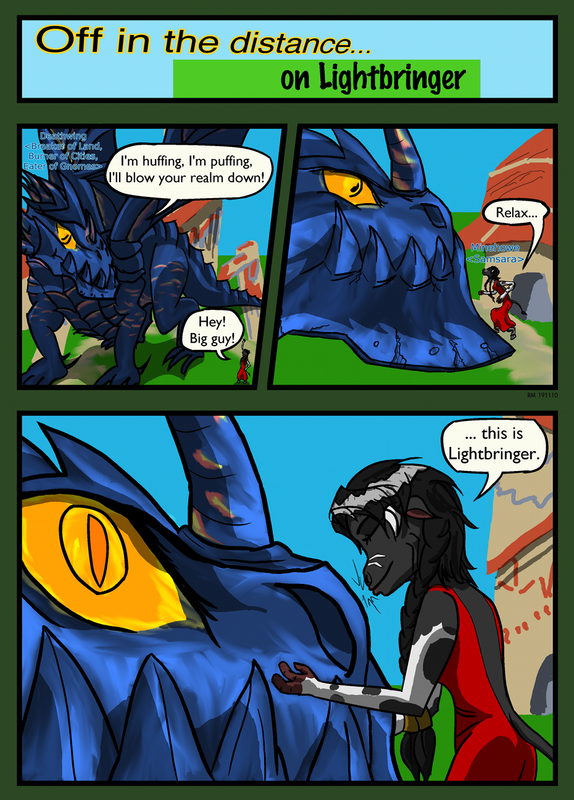 This week we have heaps of updates from our fansites, a nice selection of WoW comics for you to check out, topped off with a sprinkling of recent hot threads from our forums. Tuck in! English site WOWJuju has reviewed the latest WoW novel, The Shattering: Prelude to Cataclysm. Greek site World of Warcraft Hellenic Community is organising its second WoW meeting in Athens. The 2nd Panhellenic WoW Meeting takes place on 4 December at 20:00 (19:00 server time). Find the exact location on the site or their guild webpage. There's also a teaser video for the event, check it out on YouTube. Czeck and Slovak site WoWFan.cz has updated its character titles listing page and there's a nice article on the lore behind the evil Cho'gall. Italian site Battlecraft has full subtitles for the recent developer interviews with Blizzard's Gary Platner and Jesse McCree. There's also a guide to the Pilgrim's Bounty event. 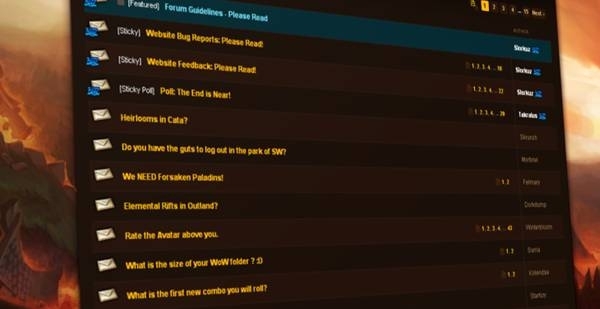 Serbian site WoW-Serbia has compiled a list of changes in patch 4.0.3a, also highlighting features that will come with the release of the expansion. Polish site WoWCenter.pl has posted a translated version of the Tol Barad preview, and a summary with translated patch notes for patch 4.0.3a. Looking for Group: Richard, my leg. MVP Celiby has put together a very handy guide on how to contact Blizzard. With the arrival of patch 4.0.3a, what is the first new class/race combination you'll roll? 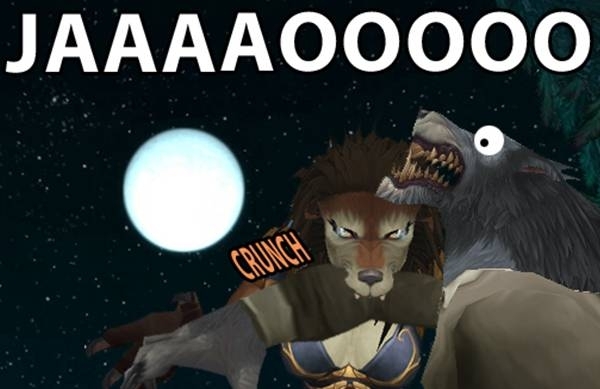 A comprehensive guide on how to roleplay a Night Elf went up in the Role-Playing forums earlier today. What will your soundtrack to the cataclysm be? Sometimes things just don't go to plan... What has been your biggest "Oh Darn!" moment in WoW? MVP Shammoz has been busy putting together this guide on how to scan and secure your PC. How did your character survive the Cataclysm?